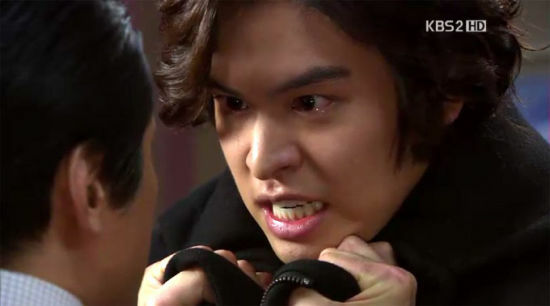 Lee Jang Woo who plays the role of Seo In Woo in Glory Jane (Man of Honor), has caused the viewers to feel grieve with his interpretation of bitterly crying scene, and viewers have praised Lee Jang Woo’s acting one after another. In the episode 16 of Glory Jane broadcast on December 1st, 2011, Seo In Woo (played by Lee Jang Woo) got to know that his father (played by Son Chang Min) want to harm Yoon Jae In (played by Park Min Young), and he confronted his father. In the drama, Lee Jang Woo is not hesitated to have fall out with his father in order to protect the woman he loved, Park Min Young, and even cried for Park Min Young. 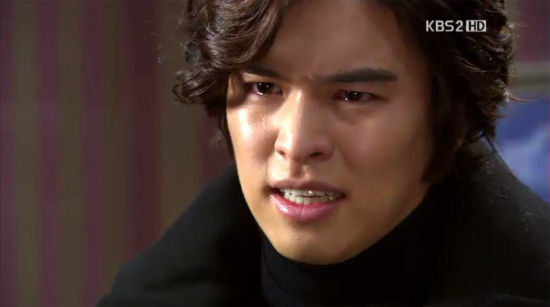 Lee Jang Woo who has shown the mature tears flowing acting is praised by many viewers. Viewers left messages one after another, “When In Woo cried, I also cried,” “Really felt the love of In Woo to Jae In,” “Unknowingly immerse into the drama,” and so on.